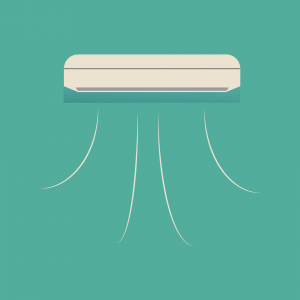 Regularly scheduled maintenance will keep your AC unit running smoothly while keeping your costs down. Your air conditioner can get jammed up with dirt and dust that will compromise the quality of your AC. It will make the unit work harder and give you less air. To prevent your unit from overheating, hire the professionals at A+ to provide cleaning and regular maintenance to air conditioning units of any size. We will provide an inspection and ensure that your unit is cleaned properly, checked for broken or worn down parts, as well as checked for levels in the system. 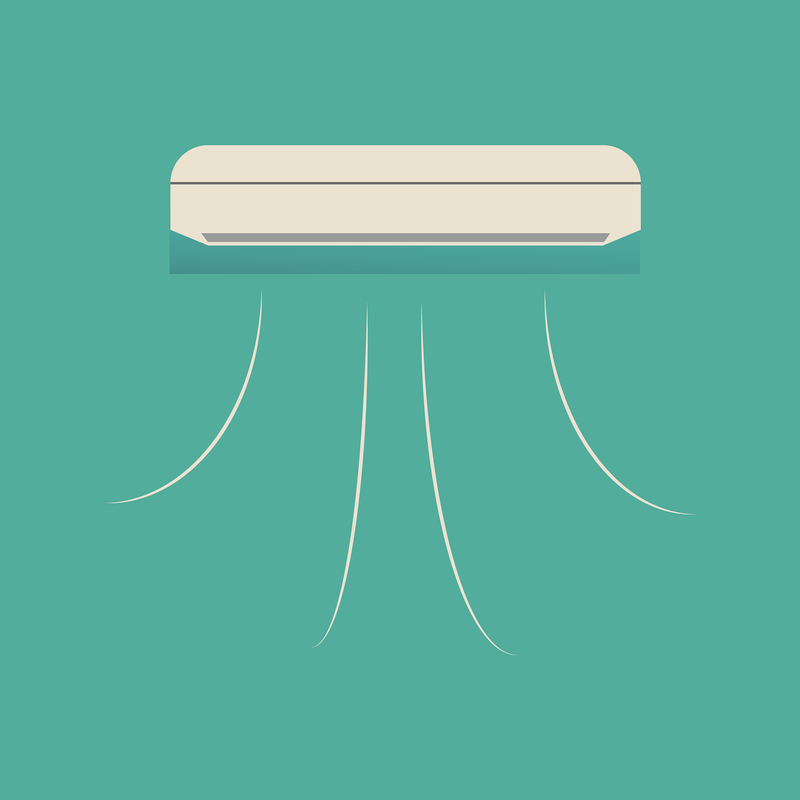 Just like a car, regular maintenance will extend the longevity of your air conditioning unit. Proper maintenance will help to reduce long-term repair costs, and potentially costly repairs. It’s better to catch a small repair during an inspection than have it turn into a larger, more expensive repair down the road. At A+ Plumbing, Heating & Cooling, we provide quality HVAC Services to the Manchester, NH area and beyond, extending to all of NH and MA. Contact the experts to discuss a maintenance plan for you home or commercial air conditioning system.